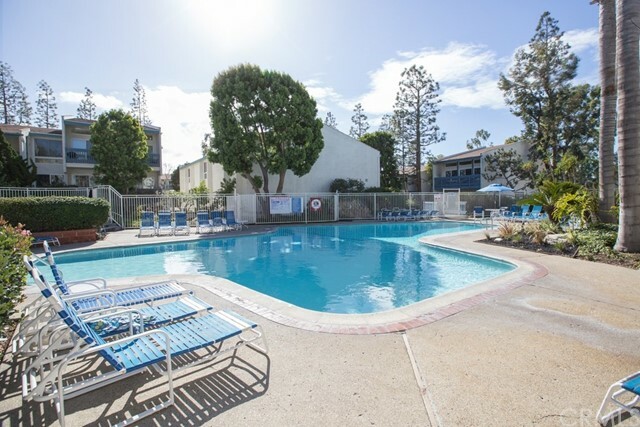 Brookside Village is resort living in the best part of Redondo Beach. 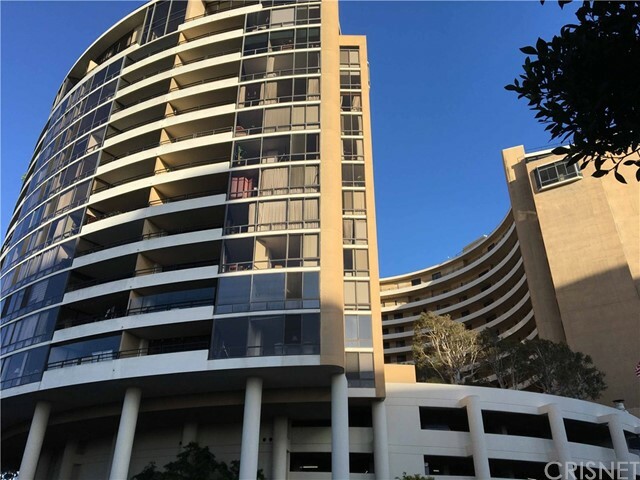 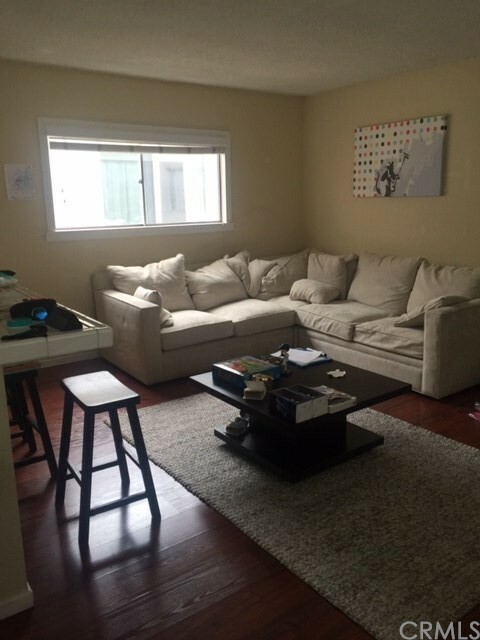 While this light and bright condominium has 2 beds and 2 baths and all the basic... 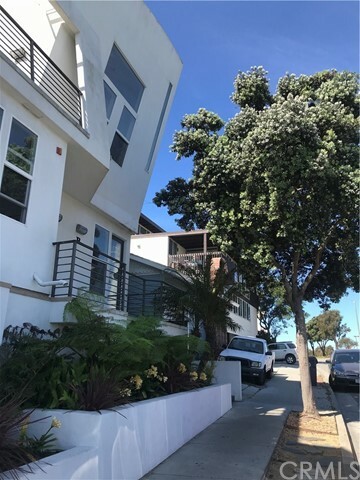 Listing courtesy of Pier to Pier Brokers, Inc.